New York is one of the grandest cities in the world. The Big Apple is a city where glamour and simplicity meets. This is the city where everyone is welcome and where you can enjoy life to its fullest. It is not surprising why NYC has been one of the greatest places to live in. New York is a place of innovation, architectural and technological splendor. But with all this innovation and technological advancements, it does not forget to preserve the arts, culture and history that have long been a part of the New York scene. There are plenty of reasons why New York living is an amazing experience and it would probably take more than a day if we try to enumerate it one by one. 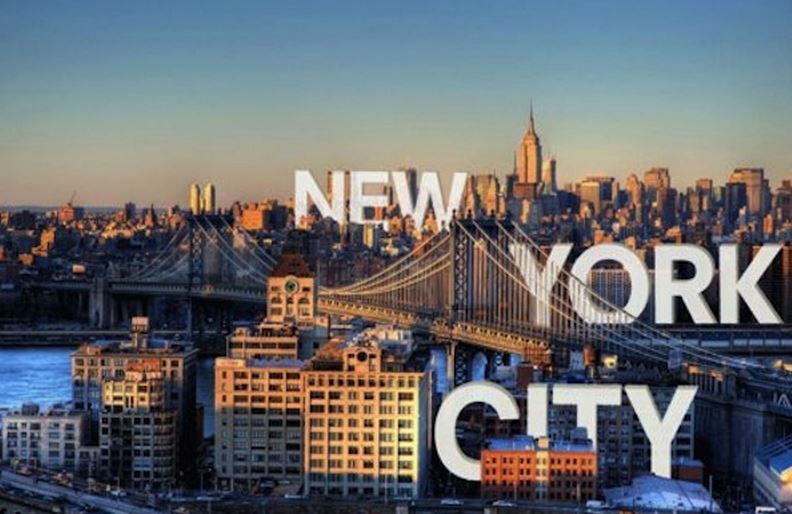 So instead, we narrow down the list to these 5 amazing reasons why New York is one of the greatest cities to live in. New York may not be the distinct place for skyscrapers and super tall buildings but it is still famous for its iconic skyline, especially in Midtown Manhattan where you could see the spires of the Empire State and Chrysler Buildings. It is also noteworthy that Manhattan is the home of some of the most notable structures including the Woolworth Building and the Twin Towers before it was wrecked. These buildings have helped put Manhattan among the list of the places with distinct skyscrapers in the 20th century. Additionally, New York also has an institution the Skyscraper Museum. Whether you want a nice, cozy and quiet drink with friends or you want to party hard until sunrise, New York City is a great place to party and relax. The bars in this city are open until 4am. For trend seekers out there, this is definitely a place to go. For anyone who wants an active lifestyle, go get a ride in a limo to this certain area in the New York where you could party all night and enjoy music and drinks until sunrise. Now that’s a thing to be excited for. Along with partying, this place, particularly Manhattan, is the birthplace of Manhattan cocktail and the home of many great concoctions. This is one reason that most people put New York on the summer bucket list. According to legend this iconic beverage was created by Dr. Ian Marshall in 1874 for a certain event in Manhattan Club where the concoction got its name. However, some people also said that the drink is actually created by a bartender nicknamed Black from the Soho lounge. No matter the origins is, this cocktail is replicated by a lot of people around the world and the best way to taste it is in its hometown. If you want to know the birth place of Rap, don’t look too far because it is just in a rec room of 1520 Sedgwick Avenue. Raps evolution started in this very place in New York way back years ago. 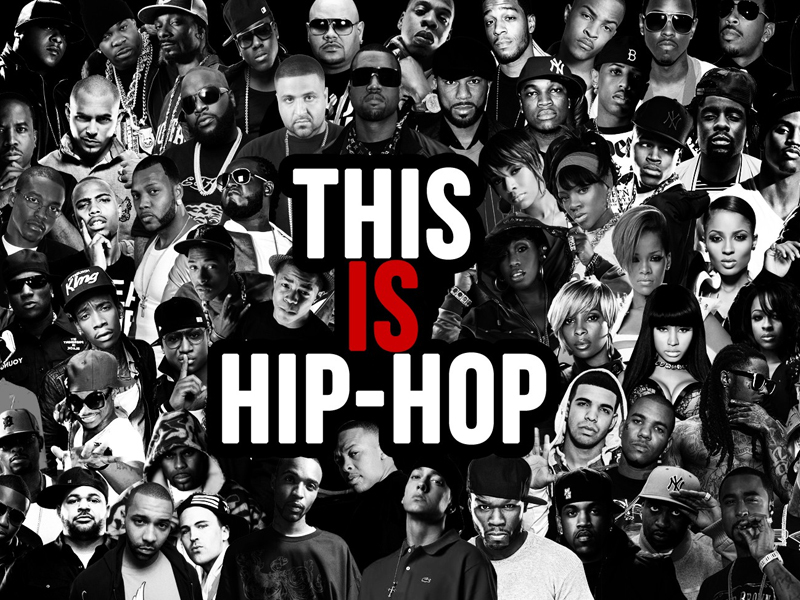 In fact some of the world’s best rapper came here like Jay-Z, A$AP Rocky and Nicki Minaj. If you love watching timeless tear-jerker movies, you will more likely love Broadway. Broadway, New York is the home of musicals. Songs and dance invade this place ever since “The Black Crook” in 1866, a five and a half hour musical which is considered the first musical in the world. New York City has earned a reputation when it comes to musical theaters. So if you want to witness the spectacle of a theater musical, look no further that Broadway, New York. Indeed, New York City is rich in culture, innovation and glamour. If you are looking for a place to live within the city, you don’t have to worry because there are affordable but luxurious properties in New York City for you to stay.